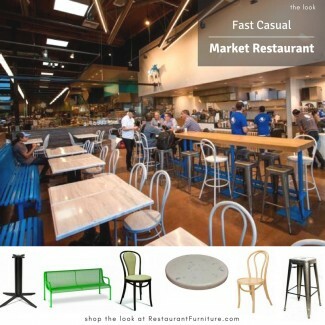 Fast casual occupies the largest growth segment in today's restaurant industry. Moderately priced with a focus on quality food, fast casual meets the needs of today families and professionals wanting gourmet without the wait and price. 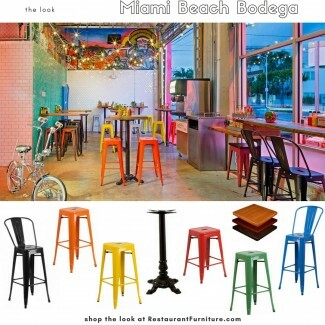 We carry as many styles of furniture as there are types of restaurants -- visit RestaurantFurniture.com today!